The “Bezeq-Walla! 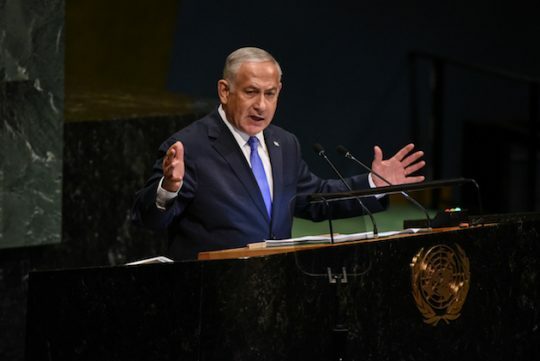 Affair” is one of three corruption cases facing Israeli prime minister Benjamin Netanyahu. 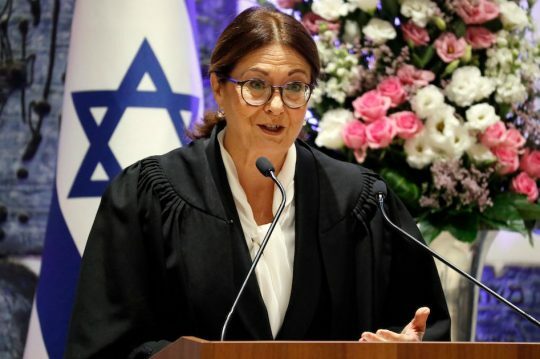 It’s also the most serious in that everyone, including the prime minister, believes that it will lead to an indictment in the coming weeks—an X factor that could prove fatal to Likud Party hopes in the April 9 elections. “Boom!” read the headline of a supplement in Israeli weekly Makor Rishon, after two leading politicians, Education Minister Naftali Bennett and Justice Minister Ayelet Shaked, announced on December 29 that they were jumping ship from the Jewish Home Party to create the New Right Party. The question Israeli pundits are trying to answer now is whether that boom—or “blast” as most of the press characterizes it—is an explosion or an implosion. Will it strengthen the national camp or will it bring it to its knees? 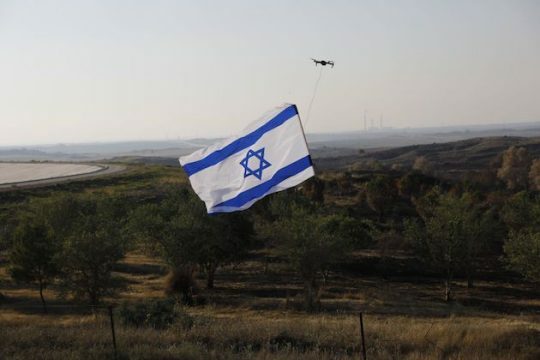 Operation Northern Shield is a victory for Israel. 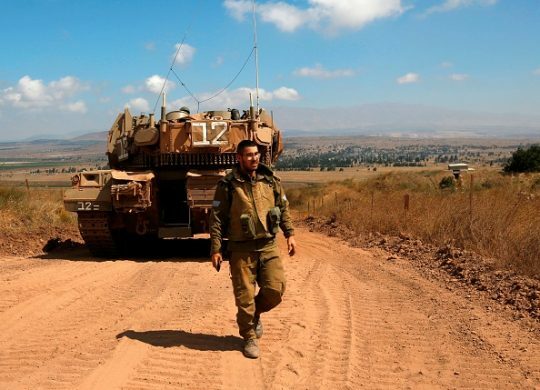 In the early morning hours of Tuesday, Dec. 4, Israel’s military thwarted a Hezbollah plan to attack the country through tunnels. 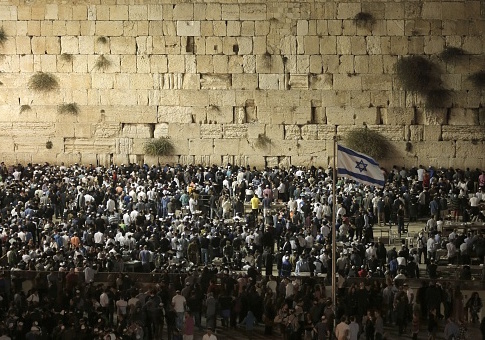 Israel revealed the first tunnel that day. It has since found two others. 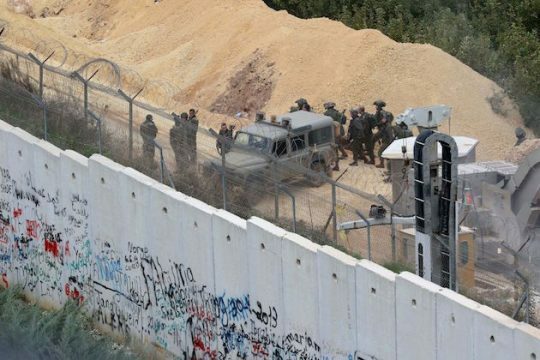 The Israel Defense Forces estimate there are 10 such tunnels. 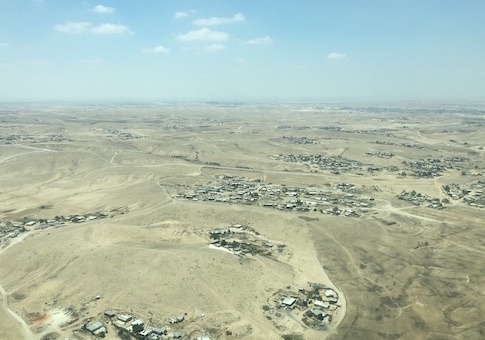 “The Bedouin need to understand that we live in a country of law,” said Yoav Galant, Minister of Construction and Housing on Wednesday, sending a warning shot across the bow of local leaders in an otherwise festive occasion to celebrate the opening of the first-ever Bedouin country club in the city of Rahat in the Negev. “Whoever resides legally can enjoy this country club, public and cultural institutions, and everything else we at the office of construction and housing build,” he said. 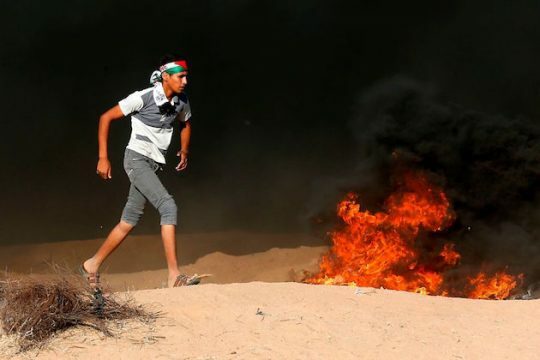 Since March 30, when Hamas launched its first “return march” with thousands storming Israel’s border, Israel’s media pundits have said neither side wants escalation. They had it right. What’s being termed “the small arrangement” looks like a big win for Hamas, whose strategy most resembles that of North Korea. Britain’s Labour Party has undergone a kind of gravitational collapse. Its fringes have fallen into its center, forming a black hole that is a maelstrom of anti-Semitism. Hard to imagine that only a decade ago it was the most mainstream of parties. Its leader Tony Blair preached a mixture of social justice and free markets. 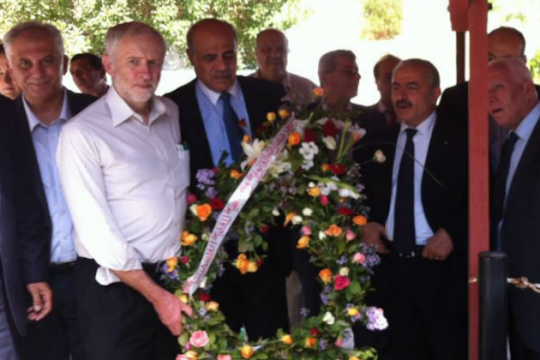 The speed with which Labour has fallen to extremists should serve as a wake-up call.